Watch the dolphins swim by from your private balcony. Relax by the heated pool, or take a stroll on the beautiful beach. Great location close to golf courses, shopping, and many fine restaurants. Findvacationrentals.com is one of the largest online sources for your next Indian Shores Florida . 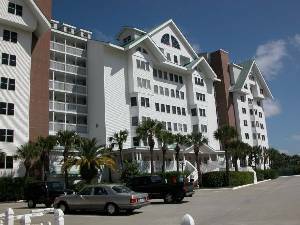 Search for your dream or in Indian Shores Florida, check availability, check rates, get in touch with the owner directly, and book your home away from home near Indian Shores today! Interested in More Indian Shores, Florida? Check out nearby Clearwater , Clearwater Beach, Dunedin, Indian Rocks Beach , Madeira Beach , Redington Shores , St Pete Beach , St Petersburg , Treasure Island .